If you’re in the Engelberg area, there are a lot of places and activities you can explore. Horse-drawn carriage rides are a popular choice for people of all ages in and around the engelberg hotel area. 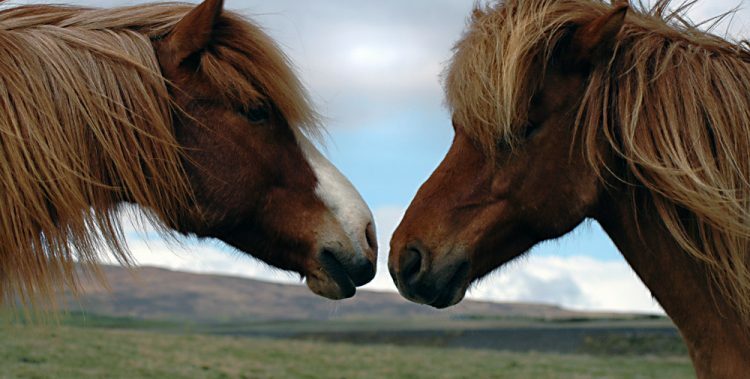 Did you know that horses can get so sick that they require immediate attention? Equine colic is a digestive system disorder in horses that causes severe abdominal discomfort and pain. There are variations of colic disease that are accompanied by different symptoms and severities. Your horse may show a variety of signs that will indicate equine colic as the primary cause of their sudden change in behavior. The two types of equine colic, spasmodic and impaction, can refer to horses, donkeys or mules. Most horses who have equine colic will have a lack of appetite, anxiety, fatigue, reduced defecation, and excessive sweating. Other symptoms are more specific and pertain to the type of colic the animal has. If your horse has spasmodic colic, they may display frequent rolling or attempts to roll. 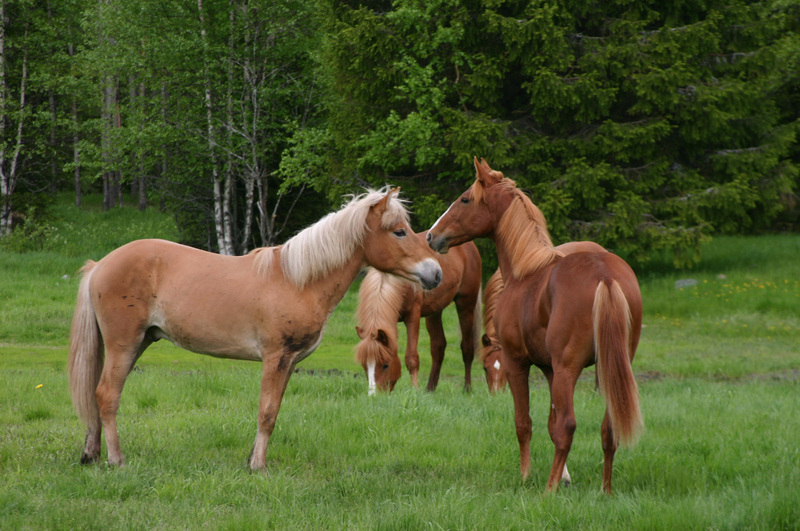 A horse may often be restless or anxious and have loud gut noises. A horse that has impaction colic has an impacted colon and mucous membranes that are dark in color. Chronic pain and a decrease in body temperature are symptoms of impaction colic as this disease progresses. 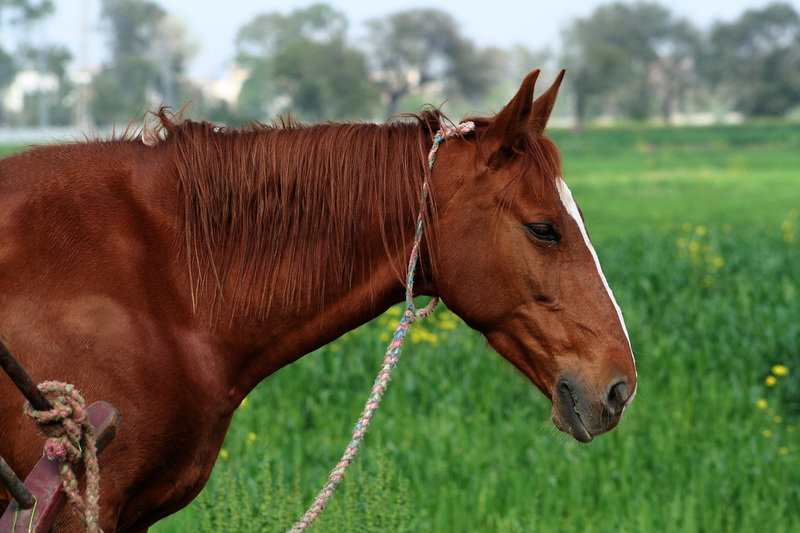 What is the Cause of Equine Colic? There are different causes of equine colic that will vary depending on the type of illness your horse has. The cause of spasmodic colic is excessive gas accumulation in the colon. There is more than one cause of impaction colic. Some of these causes include dehydration, a benign fatty tumor that is located in the gut ( also referred to as pedunculated lipoma), a stone in the digestive tract or substantial internal parasitism. Regularly check your horse’s vital signs. Make sure you leave the thermometer in long enough when you’re taking your horse’s temperature to avoid getting a false reading. Keep in mind that taking vital signs on a horse that is nervous will also provide a false reading because the horse’s heartbeat will be rapid and not in a healthy range. When counting the heart beats, make sure you are double-counting. Checking your horse on a regular basis will help you with determining early signs of illness. Always check their feces. Small amounts of excrement can indicate an underlying disease or problem. Unusual behavior is another indication that there may be a medical issue. Walking is vital, and an excellent exercise for your horse; your veterinarian will recommend it. Did you know that by merely walking your horse, mild colic cases can dissipate by as much as 50 percent or more? Brisk walking for only 45-60 minutes is excellent for you and your horse, but too much walking can be exhausting for both of you. If your horse is showing signs of equine colic, one of the last things you want to do is feed it, mainly grass, hay, and grain. Feeding your horse can make the illness worse by causing the symptoms to become more severe.